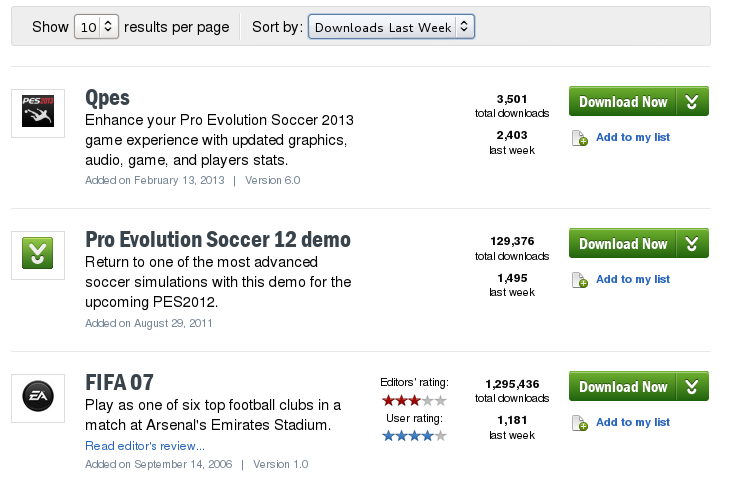 Qpes V6 last week was the most popular sports game with 2,403 downloads form cnet . Consider making a donation. Share this link on your Facebook, Twitter, Google + and other social profile. Just so we can be even better. If you have a website please feel free to qpes on it and a backlink to our site.